A 20-year-old man has appeared in court charged with the murder of a father-of-one in Athy, Co Kildare. David Boland died on Thursday after being stabbed. 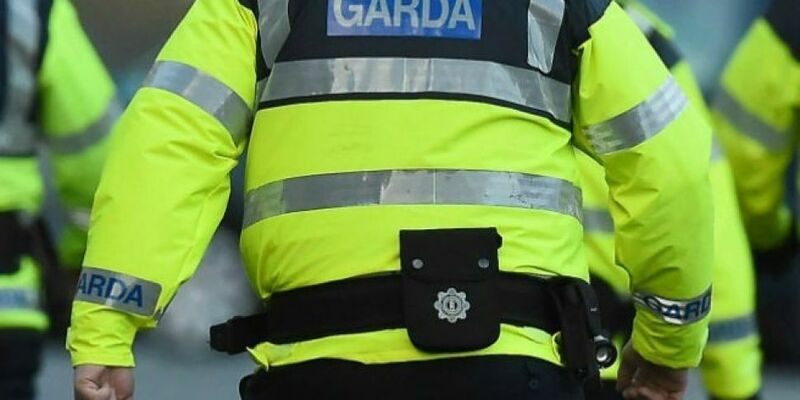 At around 5:30am in the early hours of Thursday morning, Gardaí were called to Duke Street in Athy where they found David Boland with a number of stab wounds. The 34-year-old was treated at the scene and then brought to the Midlands Regional Hospital in Portlaoise. However, he later died from his injuries. This morning, 20-year-old Calvin Cullen of Greenhills in Athy appeared before a sitting of Naas District Court charged with his murder. The court heard that, when charged at Naas Garda Station last night, he replied ‘I never meant for him to die. I’m so sorry for his family. I hope they believe I didn’t mean for this to happen’. The 20 year old accused – who was using crutches - has been remanded in custody and is due back before Naas District Court on Thursday. A second man who was questioned about the investigation has been released without charge and a file is being prepared for the Director of Public Prosecutions.